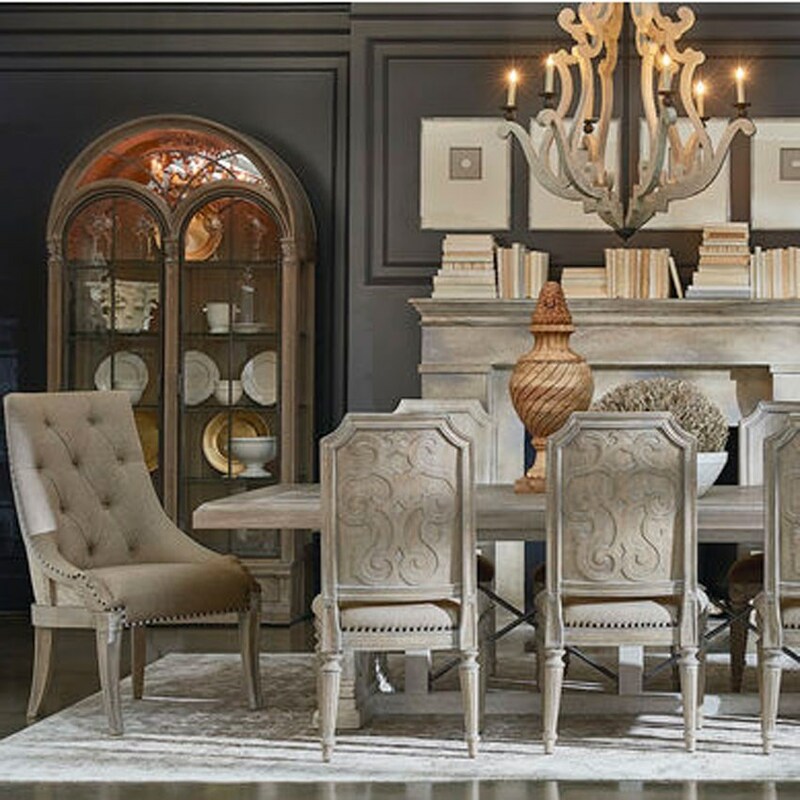 Thanks to our showroom containing over 144,000 square feet of fine home furnishings, our store located in Leoma, Tennessee, offers a larger selection than any other furniture store in Southern Middle Tennessee, North Alabama, & East of the Mississippi. We provide a large selection so that the customer doesn’t waste valuable time driving from store to store. We don’t just buy from manufacturers but look at it as a partnership and provide them the floor space needed to display some of the best products they offer. 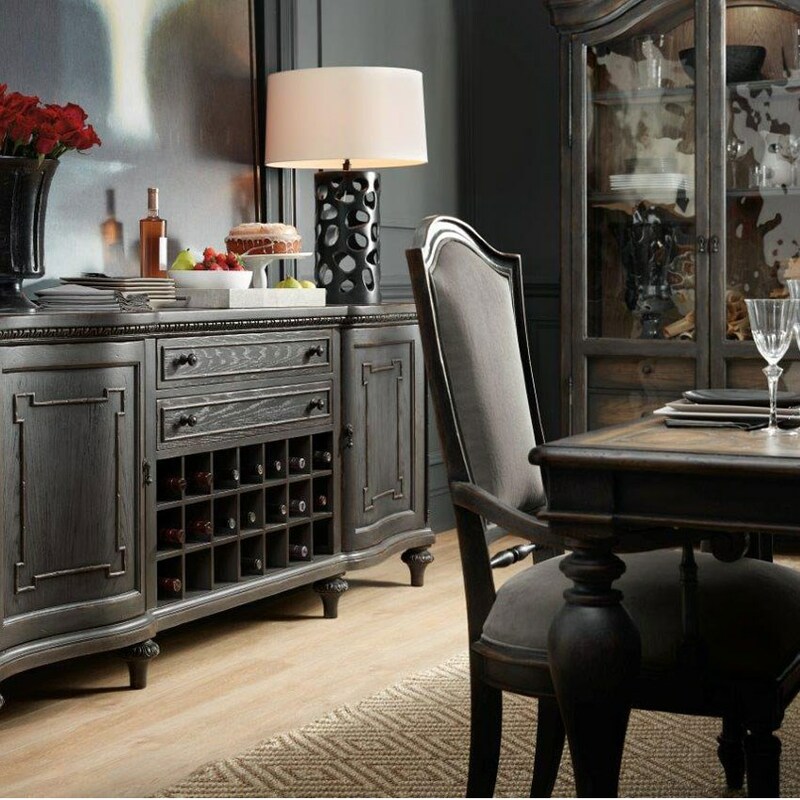 Our buyers scout the latest trends and styles to bring you exciting new home furnishings at great values. We partner with companies that provide not only the latest looks but quality built furniture that will hold up in today’s modern home. Our showroom contains several full-brand galleries from reputable manufacturers. These brand galleries provide our customers with the opportunity to gain great insight into the styles, quality construction and custom fabric, leather and finish options these manufacturers offer. 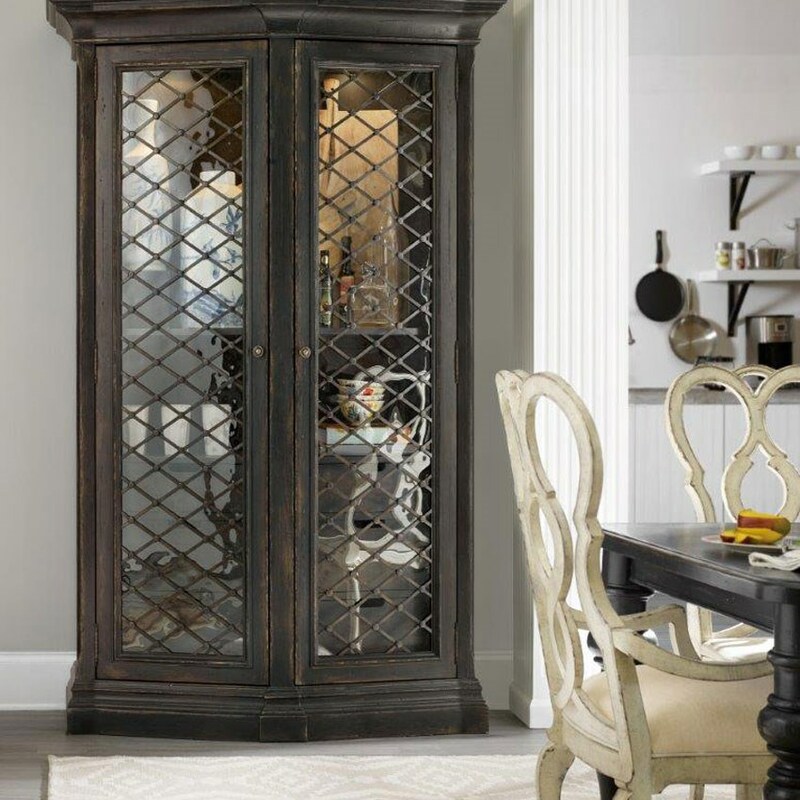 This only part of the way our friendly and experienced sales team helps customers make informed decisions when decorating and furnishing their homes.